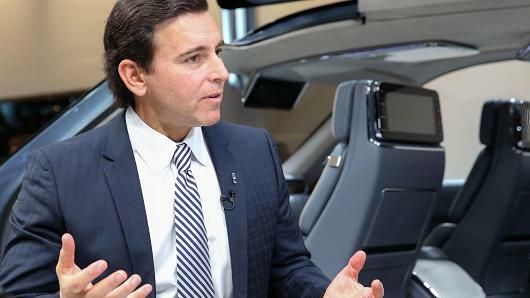 Ford Motors CEO Mark Fields stated on Tuesday that a 35% tariff on vehicles including trucks imported from Mexico– a concept provided by President-elect Donald Trump— would have a substantial effect on the entire U.S. economy. 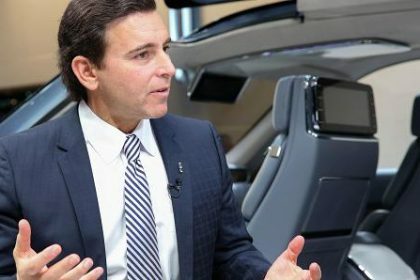 Fields, who provided the keynote speech at the Los Angeles Auto Show on Tuesday early morning, discussed Donald Trump for the very first time in public since Trump was elected to become the next president of the country. During the presidential campaign, Trump criticized Ford for deciding to move the production of small vehicles from the U.S. to Mexico, resulting in a feud between the candidate and the car manufacturer. Trump likewise guaranteed to bring manufacturing tasks back to the United States and has spoken about enforcing a 35% tariff on automobiles developed in Mexico. “A tariff like that would be imposed on the entire automobile sector, and that could have a huge impact on the U.S. economy,” Fields informed. In September, Fields appeared on CNN to inform that none of the jobs would be lost in the U.S. as it relocates production of the Ford Focus and C-Max hybrids to Mexico.